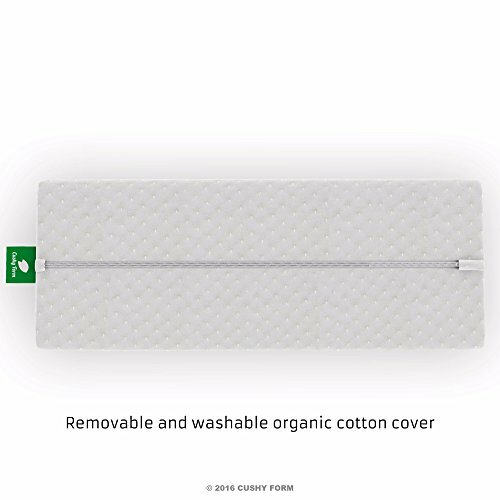 Nhà cung cấp: Thera Health Brands - giá Amazon: 26.5$ - shipping rates and return policy. 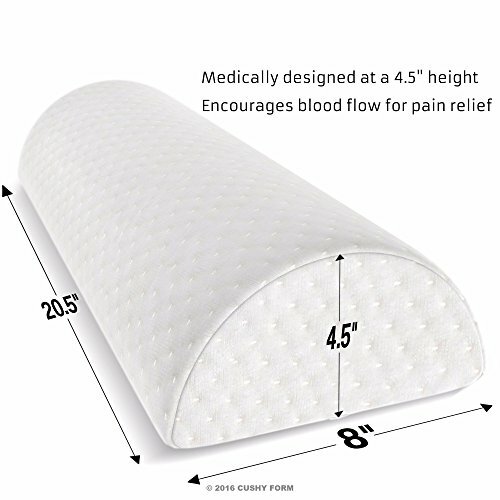 âœ…MULTI-PURPOSE - The perfect pain reliever positioning pillow. 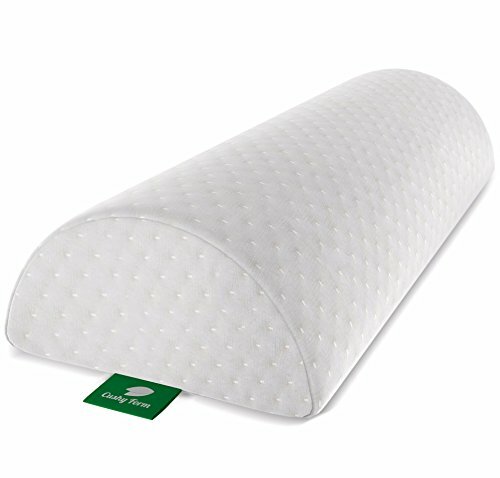 Ideal for side sleeper, back sleepers, during pregnancy or after surgery. Provides therapeutic support in multiple areas of the body. 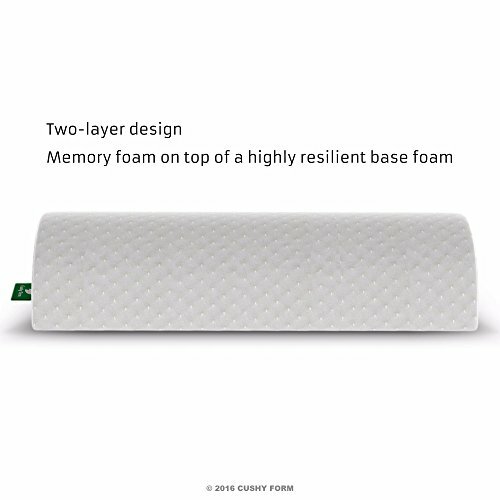 The perfect solution to elevate your knees when sleeping. Size 20.5" x 8" x 4.5"